Count on us when every minute counts. 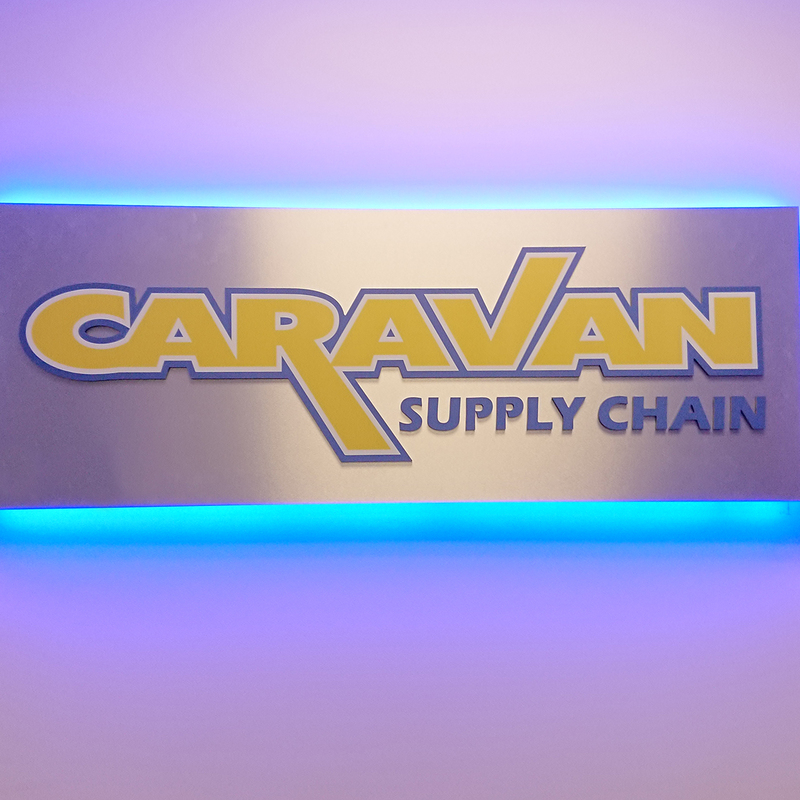 Connect with a 3PL expert. Coast to coast 3PL & 4PL coverage across Canada and the US. 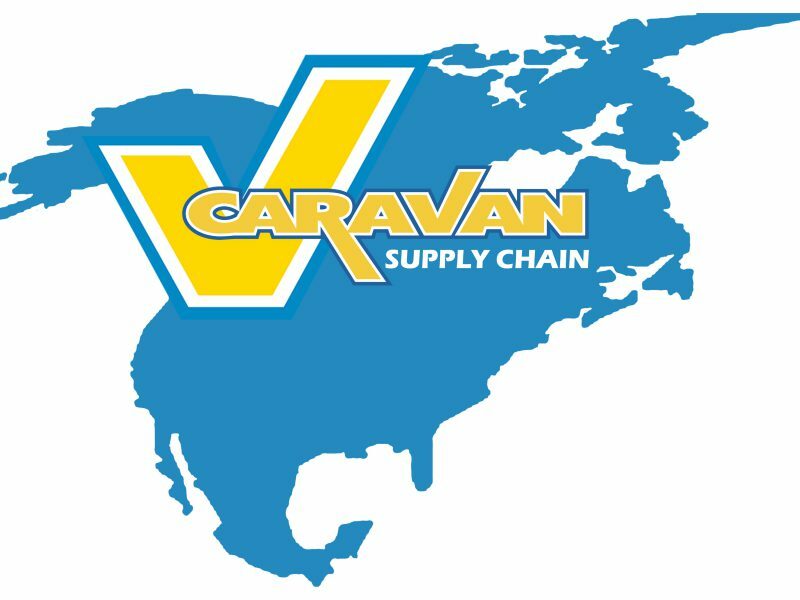 Optimize your route with our pricing and capacity. Our Last Mile program uses sprinter vans, straight trucks, and casual driver pools. 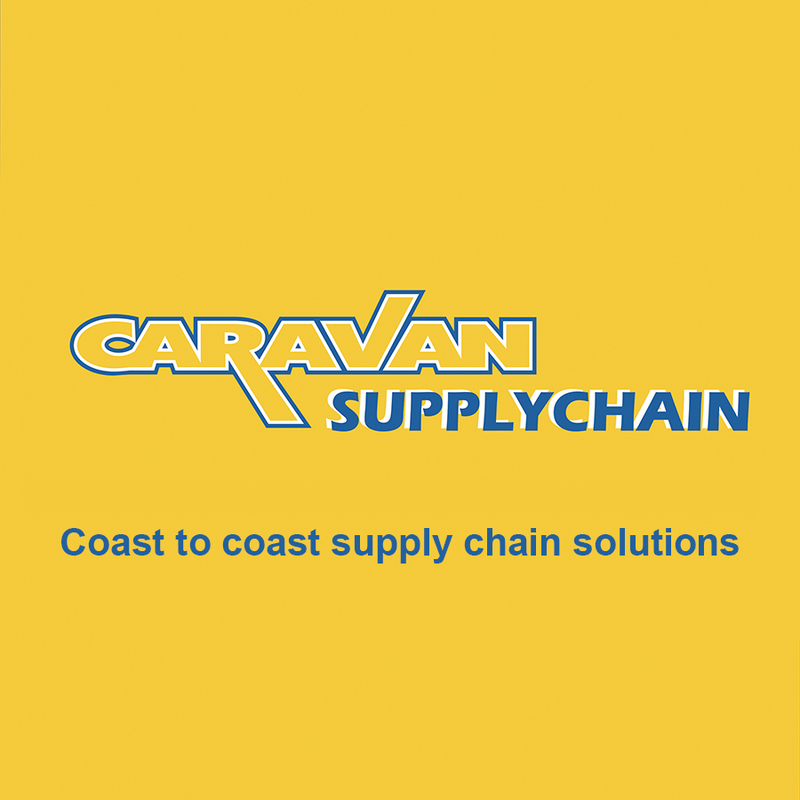 Caravan Supply Chain offers coast to coast supply chain solutions across North America. Watch the video and take a look at our North American service map and terminal locations. Get a rate today!